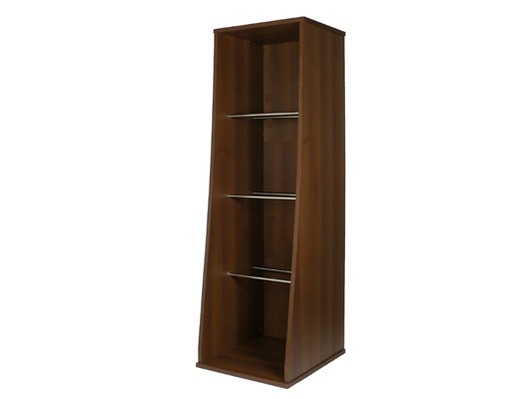 The Sefour Vinyl Storage Tower is a stylish wooden unit made for storing 12" vinyls. 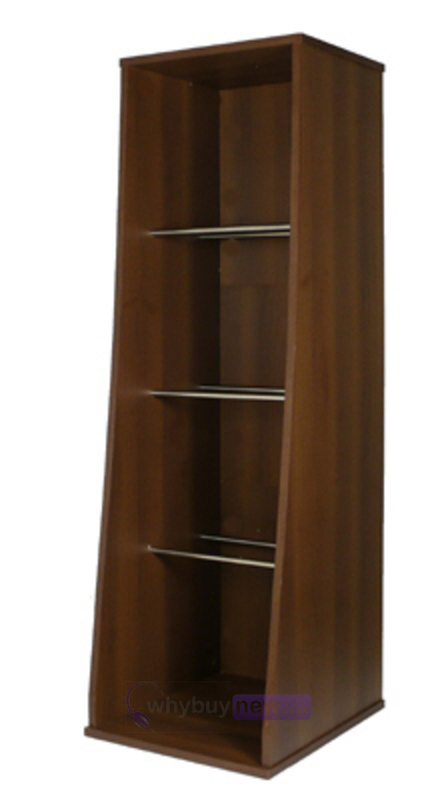 At 145cm in height, it can accommodate up to 500 records, making it perfect for collectors. It features a curved design allowing for ease of access, and chrome bars which not only look sleek, but are also sturdy enough to hold record boxes. This stylish vinyl storage unit has been designed to complement the X30 DJ Console. Standing 145cm in height it can hold a staggering 500 records. This unit is the ultimate solution for record storage. The curved profiling of the unit allows easy access to the lower records and the stylish chrome support bars can also securely accommodate record boxes.